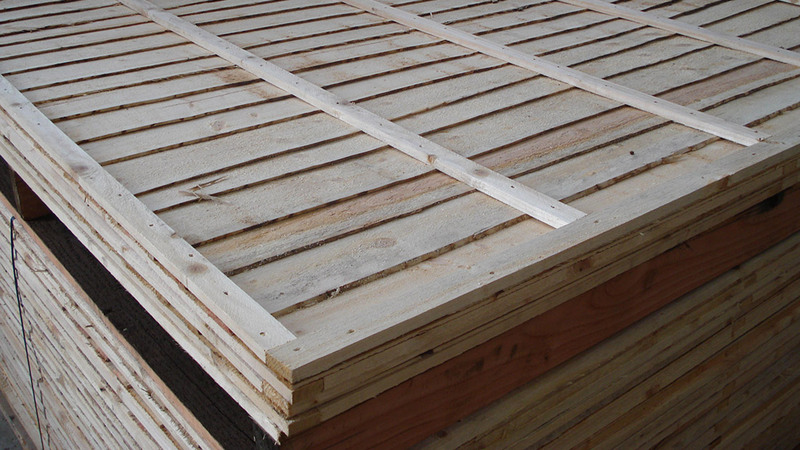 Quality 38x125mm pressure treated decking boards are available in 3.0/3.6/4.2/4.8m lengths. 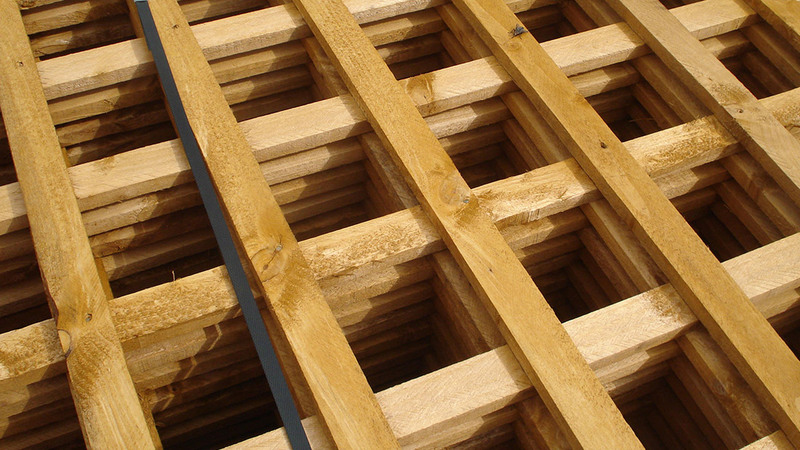 A full range of solid pressure treated landscaping sleepers are available; 100x200mm (4×8) in 2.4m / 3.0m and 125x250mm (5×10) in 2.4m lengths. 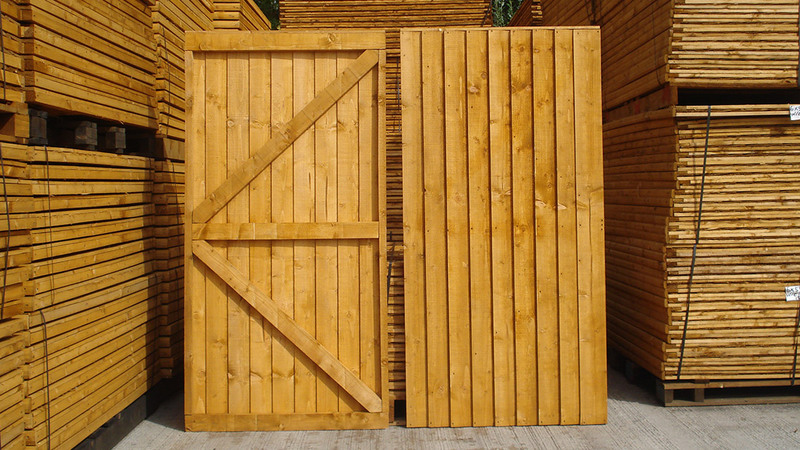 A comprehensive range of pressure treated post and rail fencing timbers are supplied in lengths up to 6.0m in a variety of regular fencing dimensions.